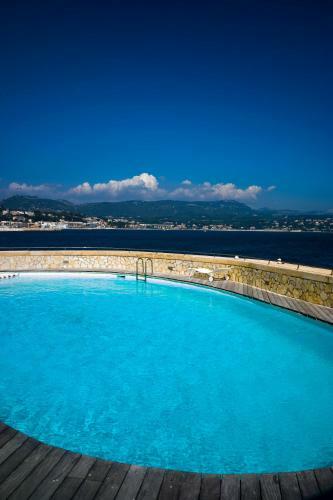 This 3-room apartment is located in Bandol, Cote d'Azur, France. It is around 48 m2. 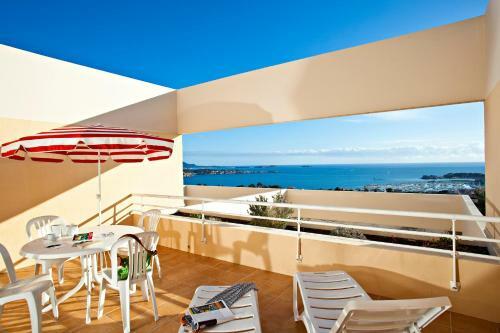 This accommodation will offer you living room, open kitchen, bath/WC, 2 bedrooms, terrace. 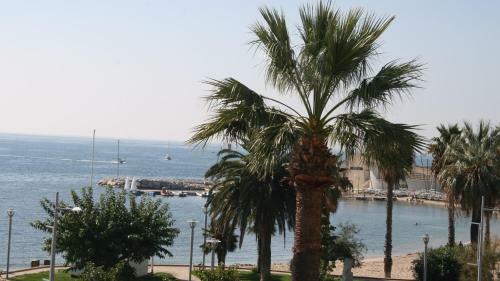 It is 400 m from the center, 200 m from the sea, 200 m from the beach.